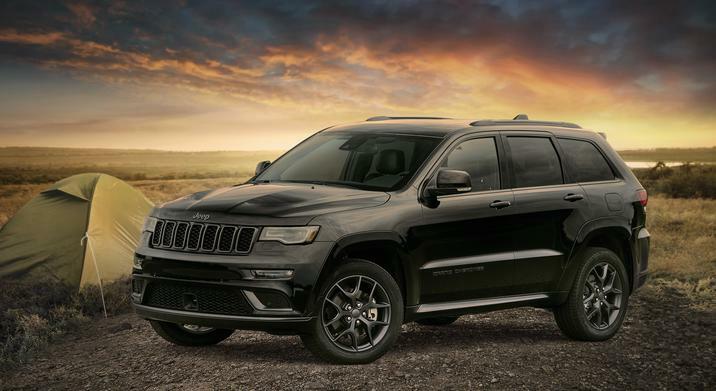 If you’re seeking Jeep repair in the Greater Boulder area, then you’re in luck. 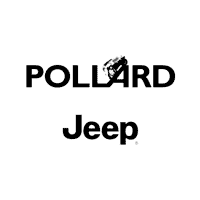 The options for Jeep repair near me Boulder residents have access to include Pollard Jeep in Boulder. The Pollard dealership is among the leading names in the region when it comes to selling this brand of vehicles and repairing them. Repair and maintenance options include work covered under warranty and work that isn’t. Prices for parts and labor are competitive and fair, and scheduling your appointment can be as easy as a mouse click or three. 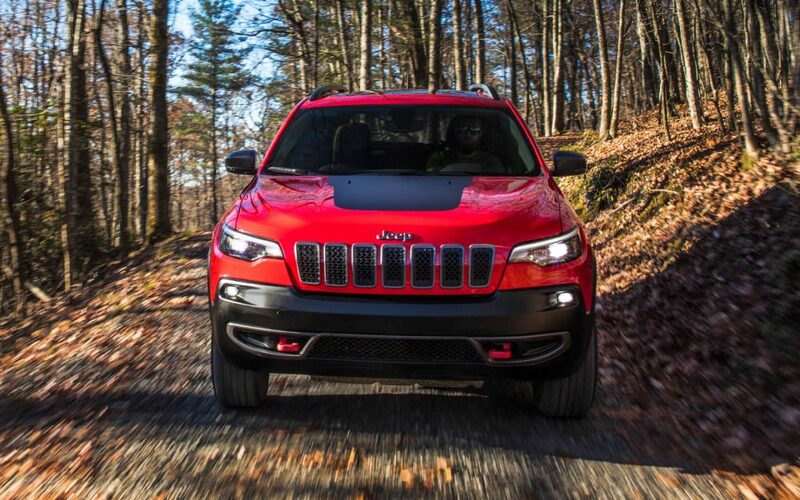 One of the great aspects of owning a Jeep is that you get coverage that really goes the distance. It gives you peace of mind that if anything goes wrong with your vehicle, it will be fixed. In some cases, there’s no charge at all. In other cases, you’ll only be responsible for the parts and/or labor that aren’t covered by the warranty. Be mindful that you need to take your vehicle to an authorized service shop. You also want a shop near me, so that your appointment is convenient and that your shop is an established member of your community. That gives you confidence and peace of mind as well. The Jeep repair near me Boulder options available to you include Pollard Jeep in Boulder. How often you should change the oil in your vehicle depends on the particular model and year. A general rule to go by is as often as every 3,000 miles and no longer than every 7,000 miles. The Pollard Jeep near me not only handles that service at an affordable price but can help you determine the right milestone for your particular vehicle. Depending on the vehicle and the oil used, some will need an oil change more often and others less. At licensed shops near me Boulder, you may even have access to discounts and other specials that make an already low price even lower and perhaps even waive the oil change fee when coupled with other services. Another reason to choose Jeep repair near me Boulder is your brakes. Your brakes are paramount to your safety. Why let anyone other than an expert in that particular vehicle work on them? At Pollard dealership near me, we handle all types of brake maintenance and repair. That can include replacement of calipers, cylinders, drums, hoses, rotors and other brake hardware. 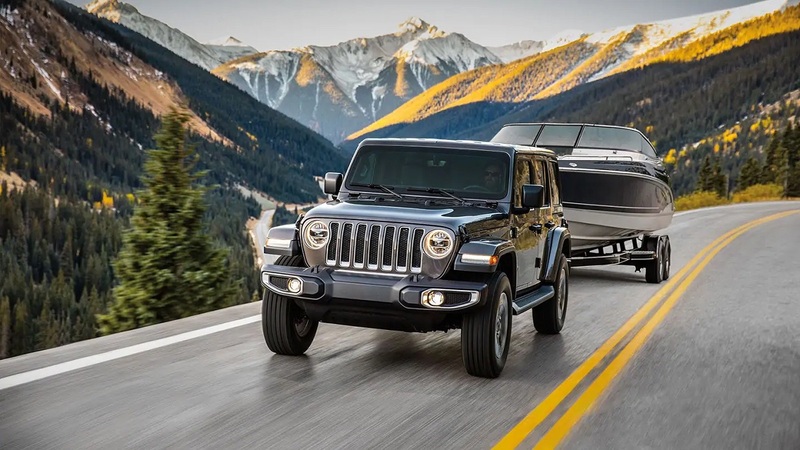 Jeep repair regarding your brakes can also include resurfacing drums and rotors, cleaning and adjusting parking brakes and drum brakes, fluid flushing and removal of air from lines, diagnostics of ABS systems and much more. Another great reason to choose a brand-specific service shop is that you have access to authentic Mopar parts and accessories at affordable prices. The near me Boulder options you have available to you can replace any part on your vehicle with an authentic and official part. Replacement isn’t your only option. You love your vehicle and want to improve on it. What better way to do that than with authentic performance parts and accessories? Better yet, you’re taking your vehicle to highly skilled and experience technicians who’ve been specifically trained in the installation and calibration of those specific parts and accessories. Think you can’t get the repairs you need in a timely and affordable manner? Think again! Pollard Jeep in Boulder isn’t just another near me Boulder option. We care about you and your vehicle and will go above and beyond to earn your complete satisfaction and your repeat business. Our location offers a full range of Jeep repair and maintenance services at fantastic prices. Our technicians are not only highly skilled and experienced, but they’re honest, professional and customer-oriented. Feel free to call us or contact us online with any questions that you may have. You can stop on by at your convenience, or we’re happy to schedule an appointment for you. In addition, you can schedule an appointment via our website, and it doesn’t get much easier than that!